Western Australia has announced plans to build a bridge as part of Reid Highway duplication project. Credit: Outrune. 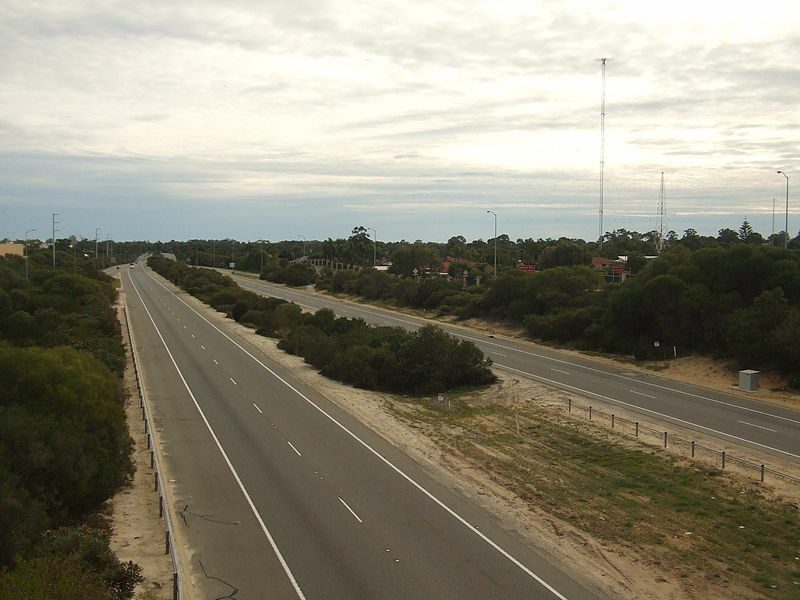 The Western Australia Government has announced plans to build a bridge to connect Caversham and Dayton as part of works to widen the Reid Highway in Perth. This bridge annoucement was followed by a joint funding arrangement, which was reached between the City of Swan authority and state government. The project contract is expected to be awarded in mid-February, with construction scheduled to start later this year. The bridge has been incorporated within the Reid Highway dual carriageway project scope in order to ensure construction efficiencies and minimise impacts on the community and road users. Upon completion, the bridge will offer access for buses crossing the highway, along with pedestrians accessing a proposed new primary school at South Caversham. Furthermore, the proposed structure will offer an additional entry and exit point for emergency vehicles. WA state transport minister Rita Saffioti said: “The Arthur Street Bridge will improve local connectivity, reduce congestion and provide better access to shops and local services on both sides of Reid Highway. “The areas of Caversham and Dayton have struggled with access, and this bridge will create opportunities for quicker bus routes and travel time savings as the population grows. City of Swan Mayor David Lucas said: “The construction of this bridge will connect and improve the quality of life of our communities in Caversham and Dayton. “We expect traffic congestion to alleviate near the intersection of Reid Highway and Lord Street as the bridge provides a new alternative route. Located in the northern suburbs of Perth, Western Australia, Reid Highway is a 23km east-west road that connects North Beach with Middle Swan.